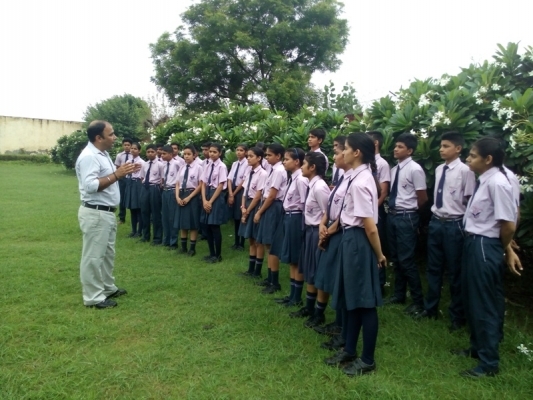 SB Global School organized ECO Club Week 31.07.17 to 04.08.17. 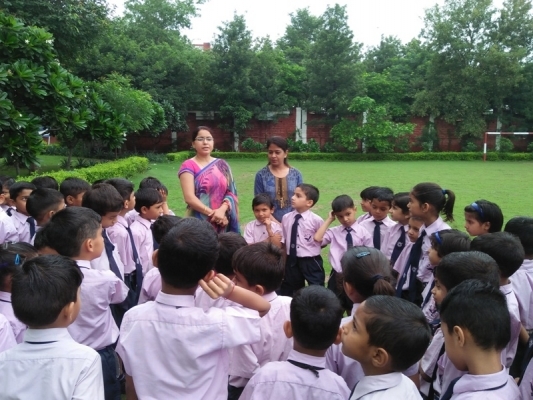 Students learnt about eco-system and its working. They also learnt how to re-use the things and important of recycling. They were trained on proper utilization of given resources with very less wastage. 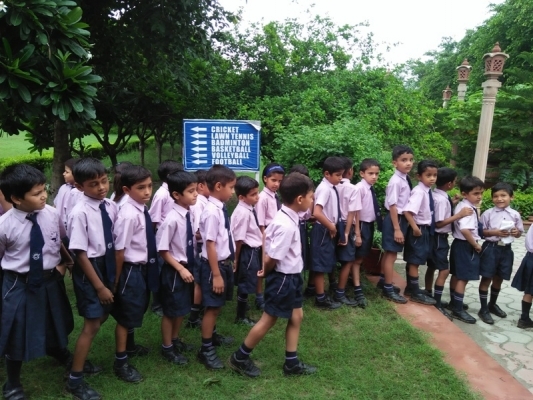 Concept of effectiveness and efficiency was inculcated in the students.